It is human nature to get wrapped up in all the current sports buzz, but let’s dive into some history and pay homage to the greatest Australian athletes the world has seen. Continue reading to find out who these great athletes were, and how they impacted the world of sport. Nick Farr-Jones, rookie half-back, asked Mark in 1984 at the Grand Slam tour, “Where do you want me to pass the ball?” Elle replied, “Just throw it and I’ll catch it.” It was that response that was typical of Mark. He was the most instinctive and intuitive footballer the world had seen at the time. Whenever he played, everything was just so natural. You could see he was born to be on the field. The remarkable thing about Mark was that he only played 25 tests, and retired at age 25 when he had reached his athletic peak. Since Mark Ella, there hasn’t been anyone who can match his signature playing style. This man either won, or came second, in seven consecutive British Opens. No golfer has ever come close to reaching his records. He won in 1954, 1955, 1956, and even 1958. He came second to Bobby Locke in 1952 and Ben Hogan in 1953. He won the British Open for the fifth time in 1965 as well as 82 other tournaments around the world. Here she is at the 1956 Melbourne Olympics. To learn more about the fascinating history of the Melbourne Olympics, visit the site here. 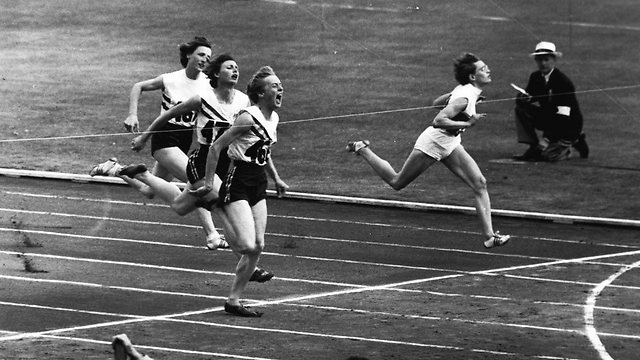 Betty was the “Golden Girl” with her flowing hair as she catapulted her winning status to winning three gold medals. Eight years later, she brought home a fourth gold in Tokyo running the 400m relay. Throughout her career, she set three world records for the 100, 200, and 400m. He is well-known for his longevity in the sport of tennis. 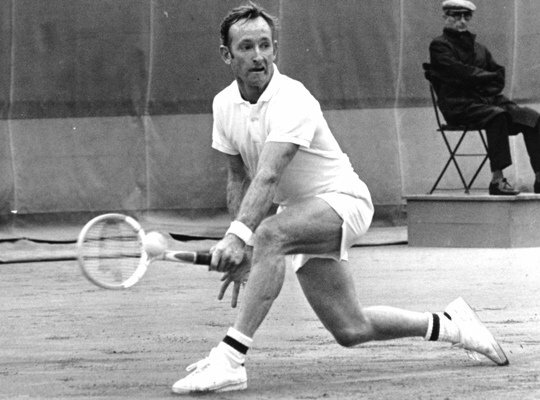 Ken won his very first Australian singles title in the year 1953. He won his fourth in 1972. He unfortunately never won Wimbledon, but he did manage to reach four finals between the years 1954 and 1974, exactly twenty years apart. He was the only tennis player in the history of men and women, to win two Grand Slam singles titles. He won his first in 1962 still being an amateur, and the second he own in 1969 as a pro. He was a magnificent athlete, and spectators can agree that watching him in action was pure powerful poetry in motion. He smashed his own world record at the 1960 Rome Olympics. For more information about the winners at the Rome Olympics that took place in 1960, click here. He won the race while being 30m in the lead. He retired after the Rome Olympics at 23, saying he had nothing more to prove. All sports fanatics know that training and confidence takes you 90% of the way, but luck is also a 10% depending factor. Luck has the power to turn you from an ordinary Joe into a worldwide phenomenon. Become that phenomenon by letting luck change your future for the better. Get online lotto tickets today for Powerball, and you could be a force to be reckoned with like all these amazing athletes.